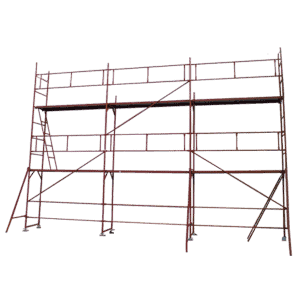 Scaffolding, either rented or owned, is a framework, which is an invariable part of all construction sites. 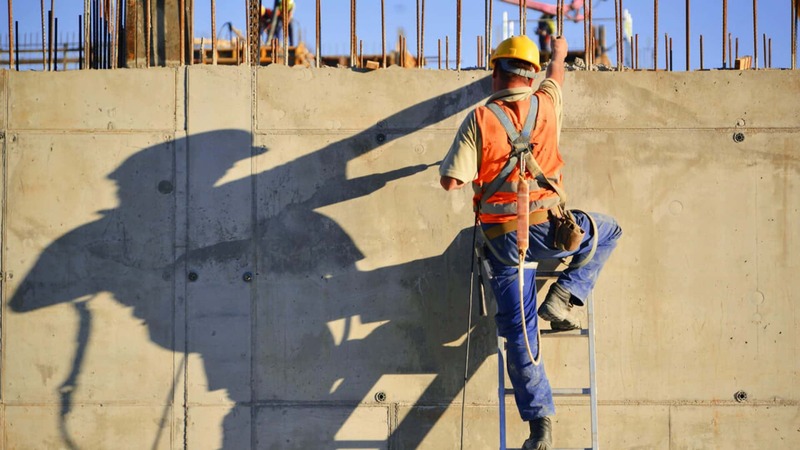 Its purpose is to ensure safety for work at height. 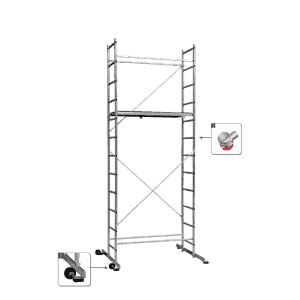 The construction scaffolding is a piece of equipment, which consists of a series of components. 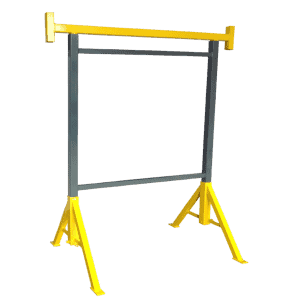 It is mounted to ensure a reliable and safe worksite at a particular height. 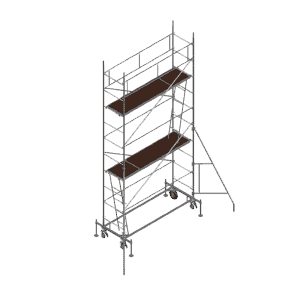 Therefore, one of the scaffolding’s main characteristics is its height. 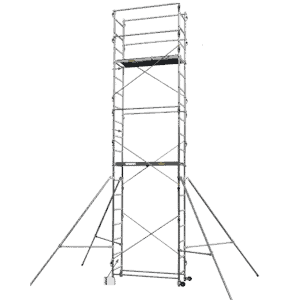 Apart from height, there are a number of other factors that you should take into account when choosing scaffolding. 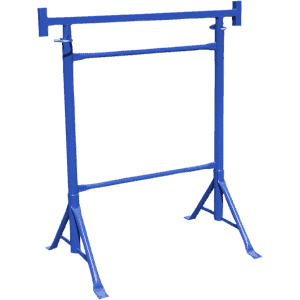 These include the framework material and weight, how difficult it is to set up, and whether you can move it around. You also need to make sure it is adaptable to the terrain and suitable for the particular construction site, etc. 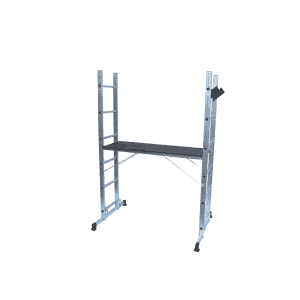 Apart from using the scaffolding yourself, you can also rent it to others. 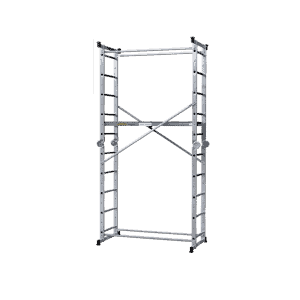 Regardless of the purpose of the scaffolding equipment you are buying, you need to choose the correct product. You can rely on Djodi Trade to help you make the right choice. We will pay the necessary attention and come up with the right advice. 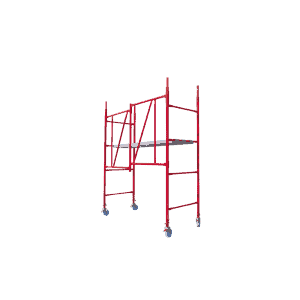 Thus, whether you intend to use the scaffolding yourself or rent it, you can be certain you are getting the right equipment.